G3 complete roof bars range (open, paciic, clop and atlantic) has successfully passed the ISO/PAS tests. All the bars are tested with an impact force equal to 8G and weight that range from 50 kg (for paciic) to 75 kg. When heading out on a camping trip, backcountry excursion, or anywhere in between, outfit your prized possession with a stylish and rugged roof rack that will let you take everything you need for whatever the adventure calls for. Designed to deliver exceptional stability, versatility and ease of installation, this is hands down what the doctor ordered for your short or long road trip. Use the muscle of this tough rack made from high tensile tubing to be strong enough to carry all your gear. By providing unmatched durability, this top-notch rack is sure to stand the test of the time. Pick out yourself a rock solid and reliable roof rack that will maximize your vehicle’s above roof cargo load capacity and free up space for your buddies or valuable things by allowing to secure all that stuff outside of your vehicle. With this rack, it’s easy squeezy lemon peasy to take all you want without making your vehicle’s claustrophobic. It will keep what’s in stow positioned right, preventing load shifting. So, your gear will stay safe and sound during transport, resting on your roof until you need them. 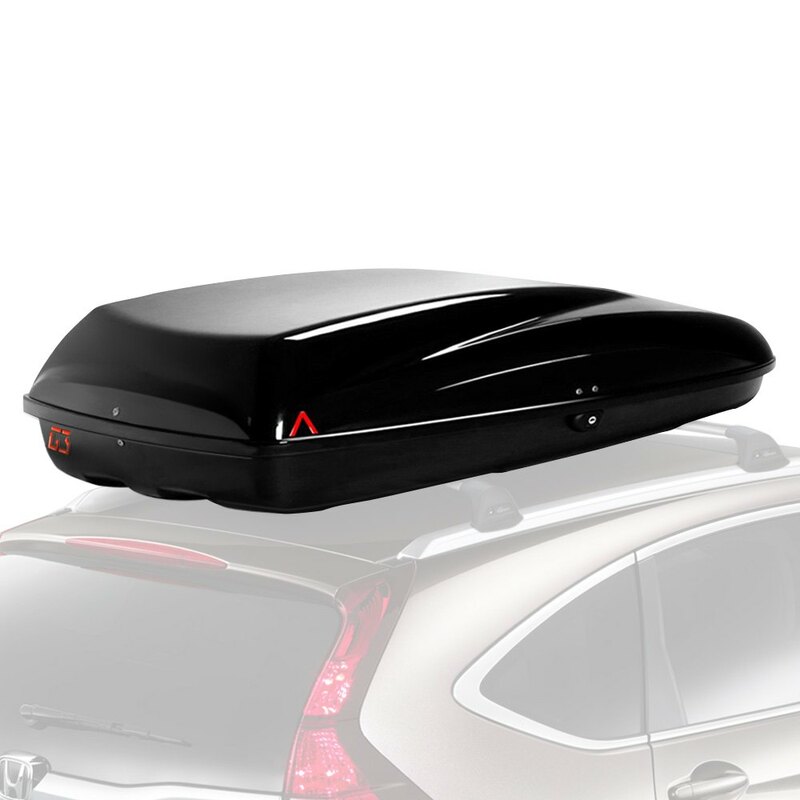 This convenient rack provides easy access to the top of your automobile’s roof which makes loading and unloading a snap – just stow it up and get go.